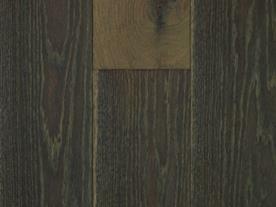 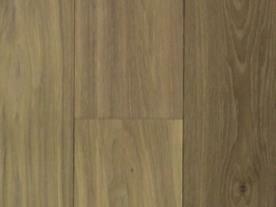 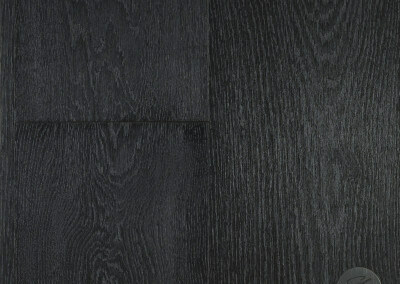 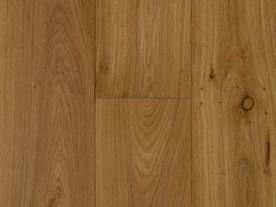 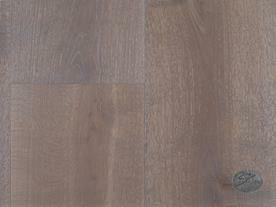 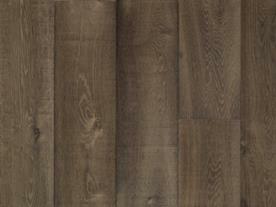 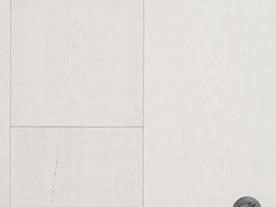 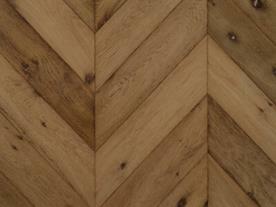 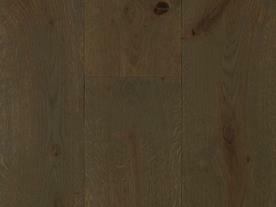 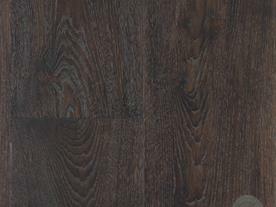 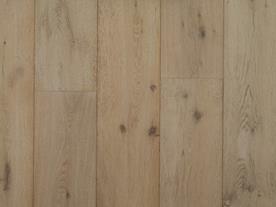 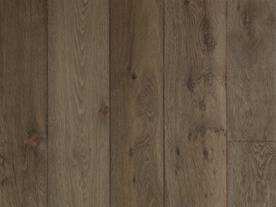 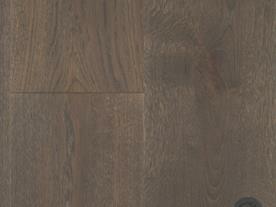 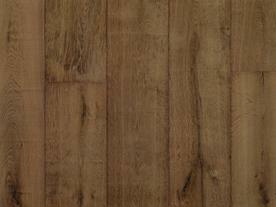 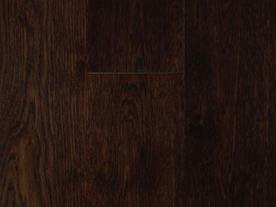 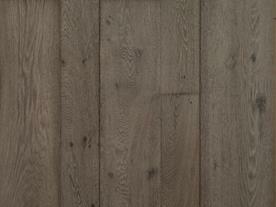 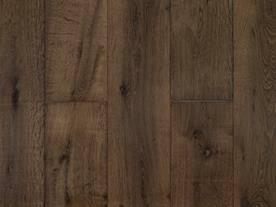 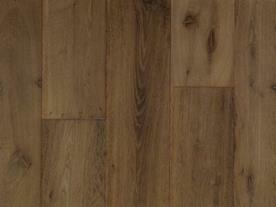 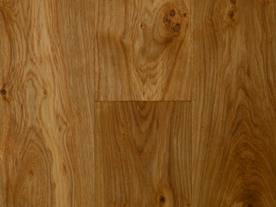 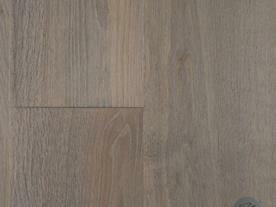 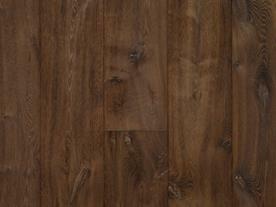 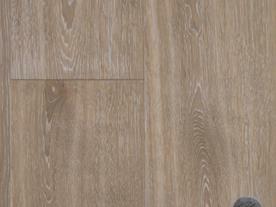 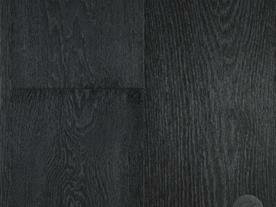 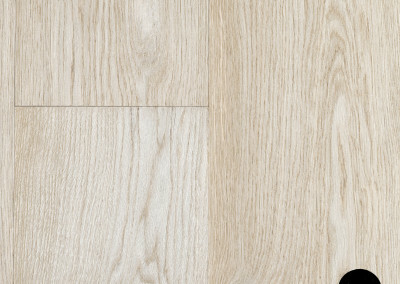 Translated as the Old English word for green, Greyne is an industry leader in flooring fashion. 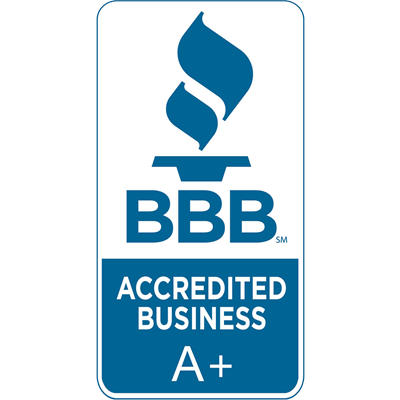 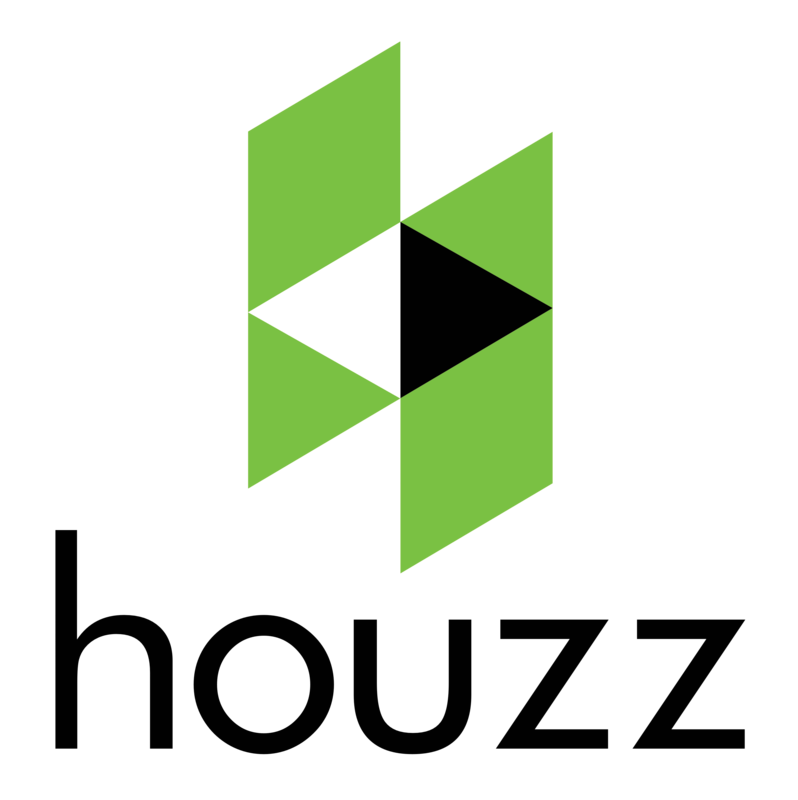 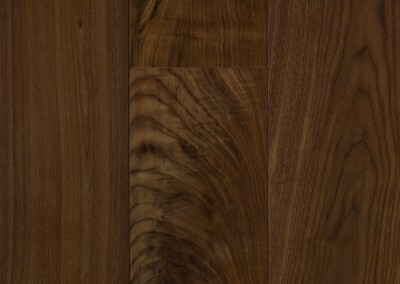 At the forefront of environmentally responsible manufacturing members of the U.S. Green Building Council and the Forest Stewardship Council® the company embodies environmental stewardship. 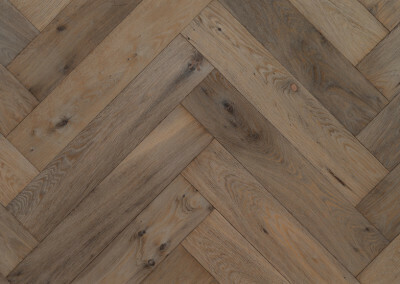 Focused on catering to architectural and design professionals, Greyne is a design driven company and one of the largest manufacturers of customizable hardwood product lines in the United States. 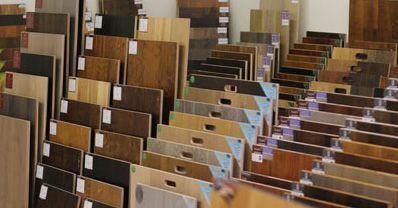 With over 100 years of experience in the wood products industry, the driving forces of the company are leadership in creativity, innovation. 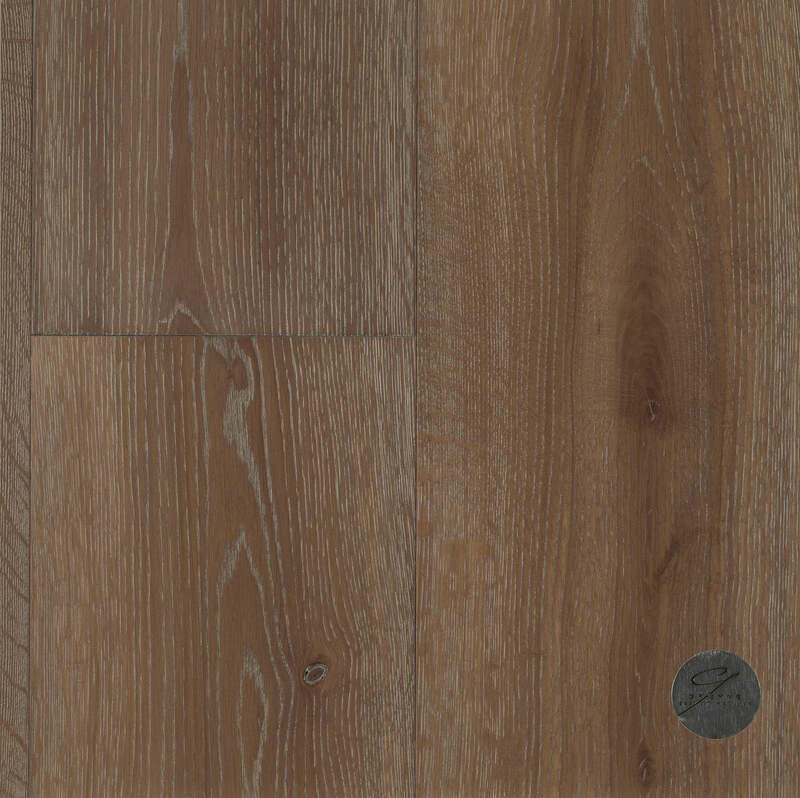 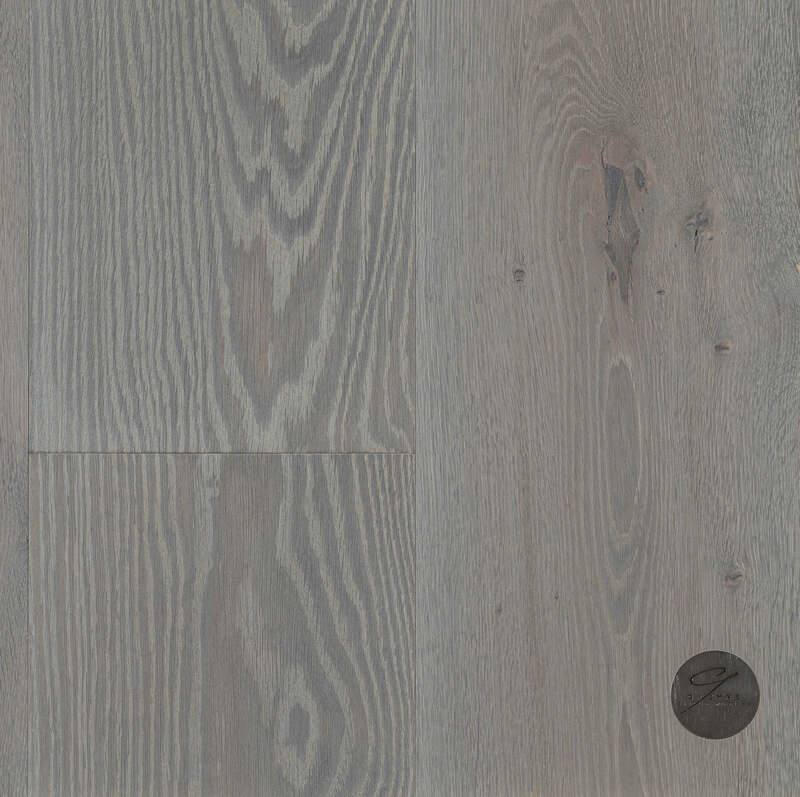 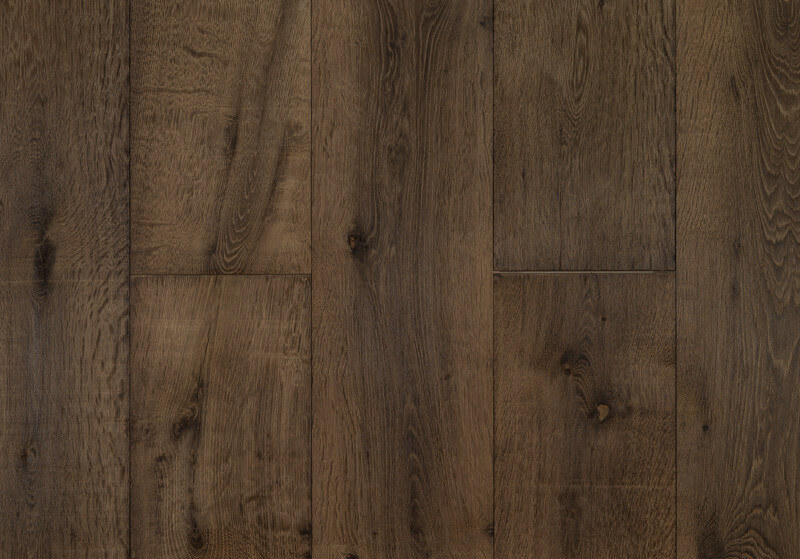 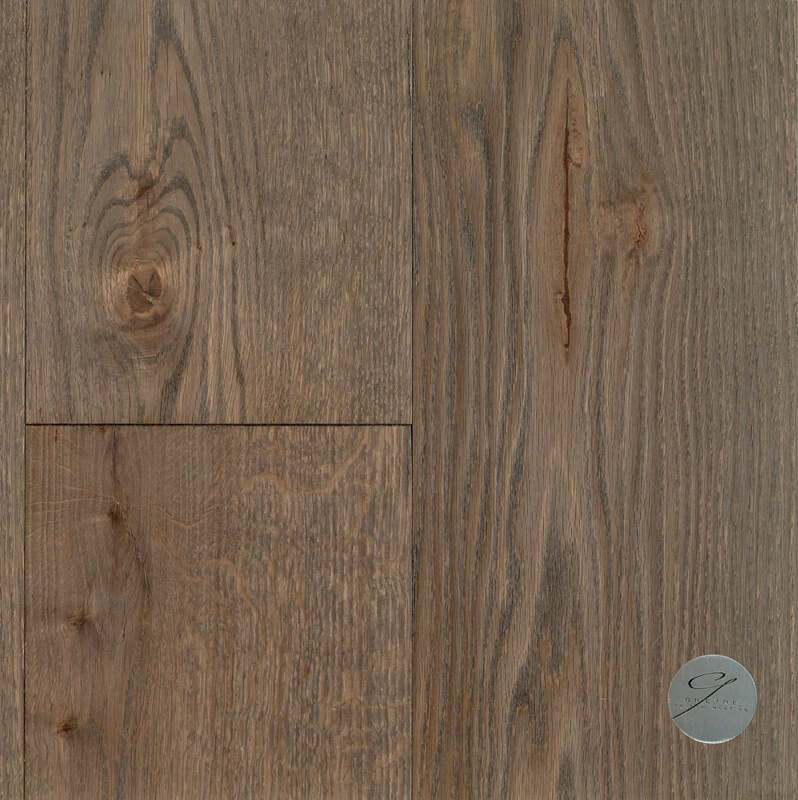 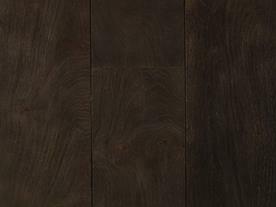 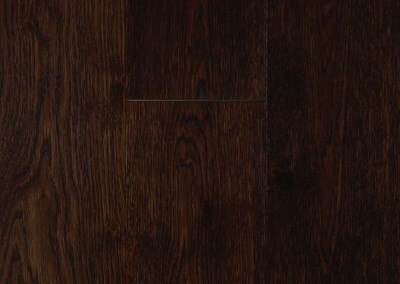 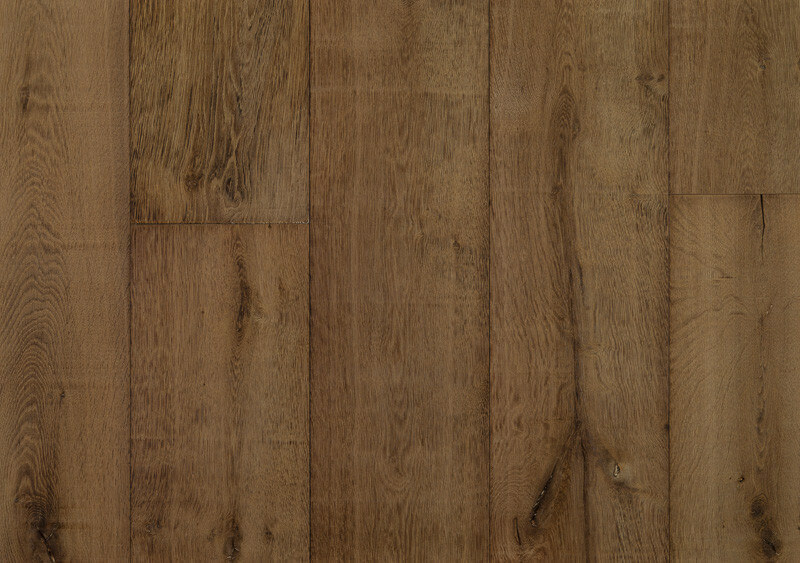 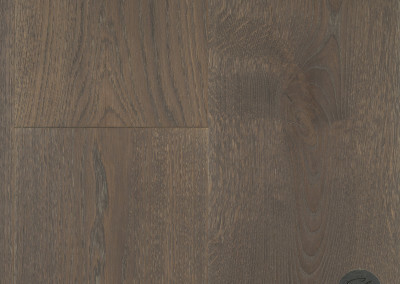 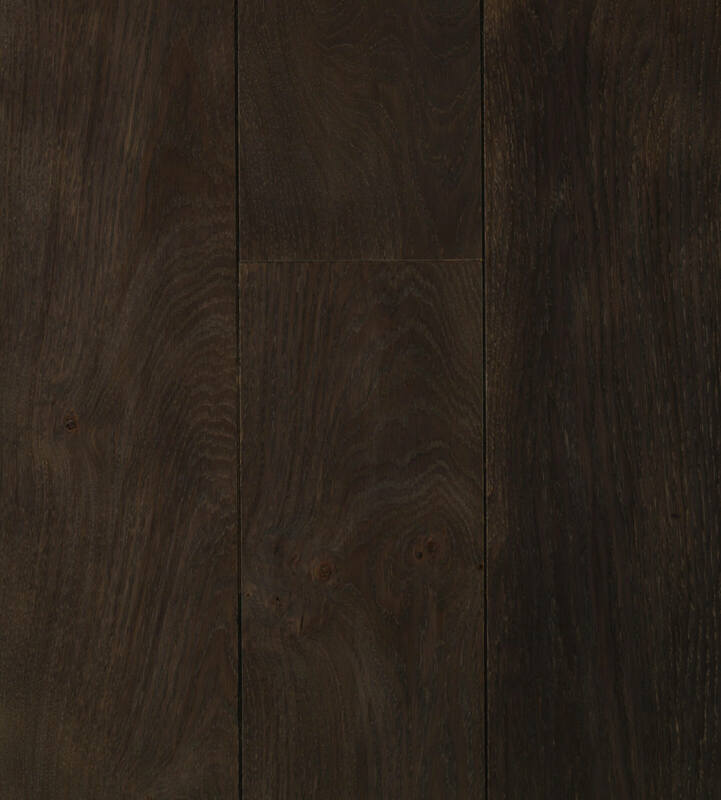 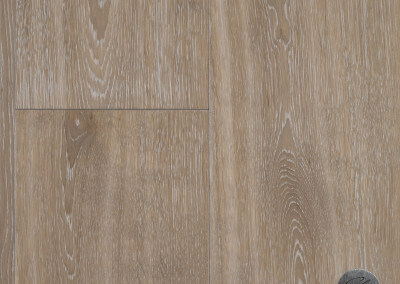 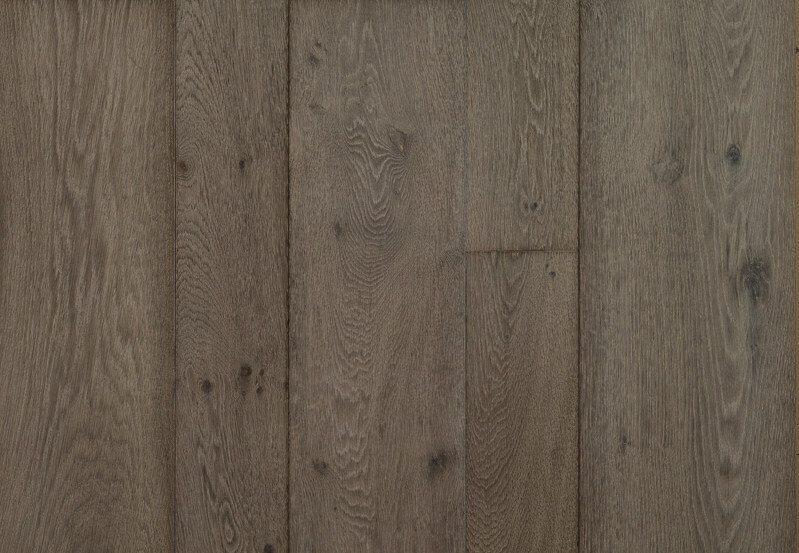 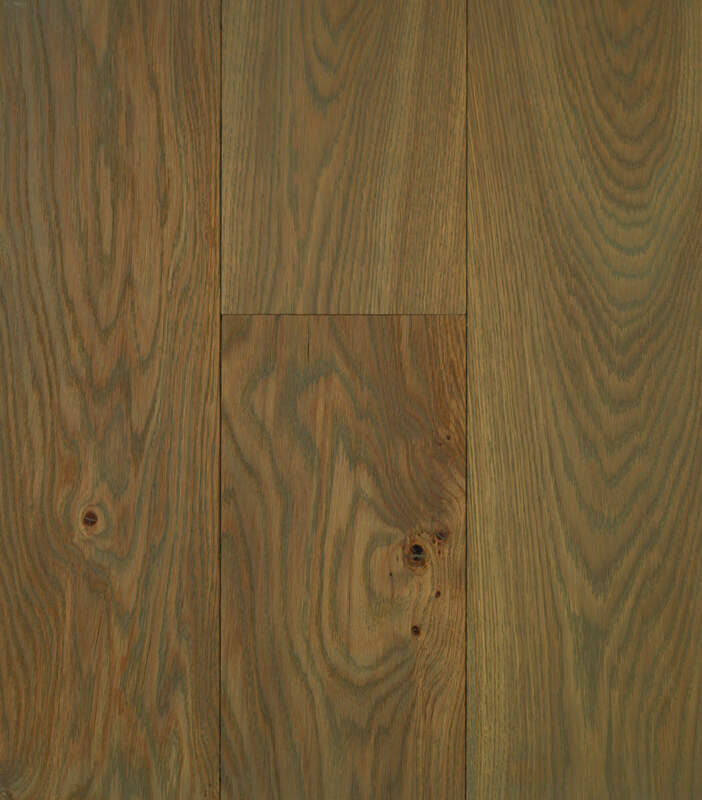 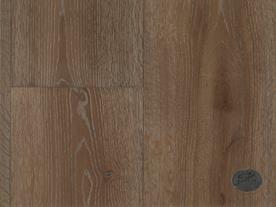 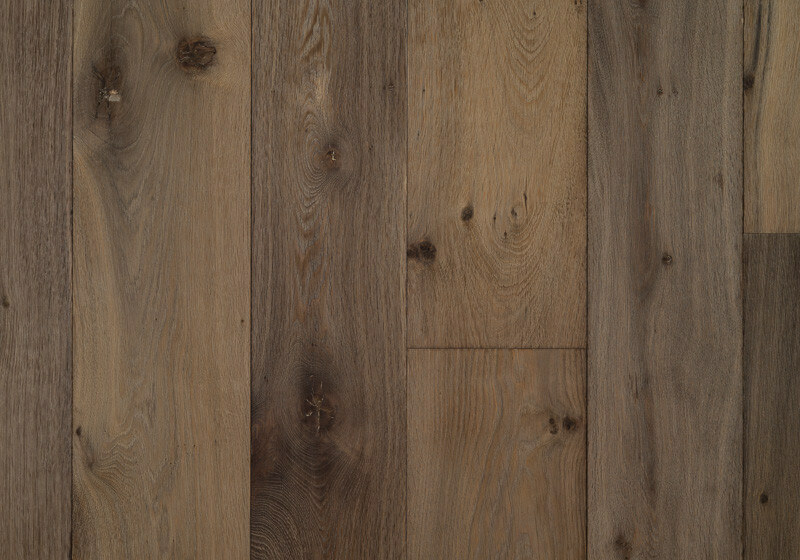 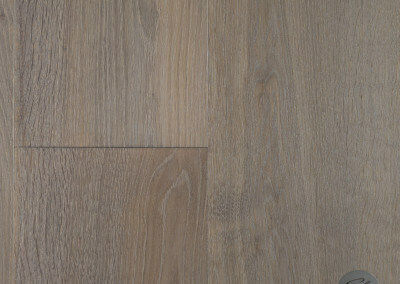 Greyne is a hardwood manufacture that specializes in luxury floor finishings using products which promotes healthy homes, hotels, restaurants, schools and work places. 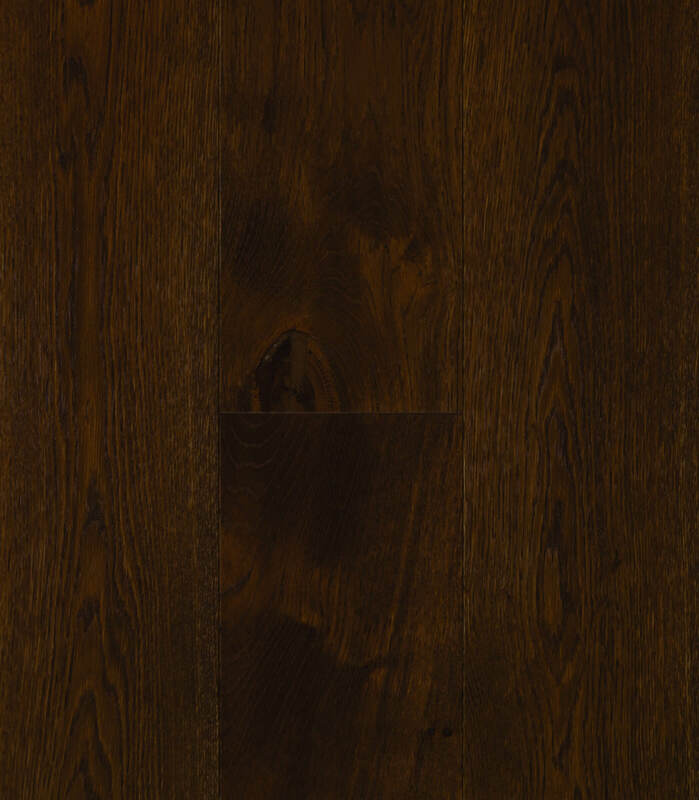 Using vegetable based oils and water based polyurethanes contain no volatile organic compounds (VOCs) , Greyne only sources wood products with no added urea formaldehyde (NAUF). 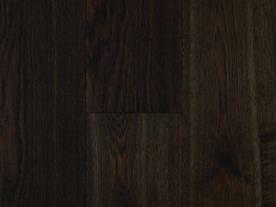 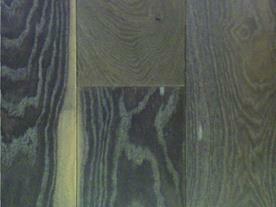 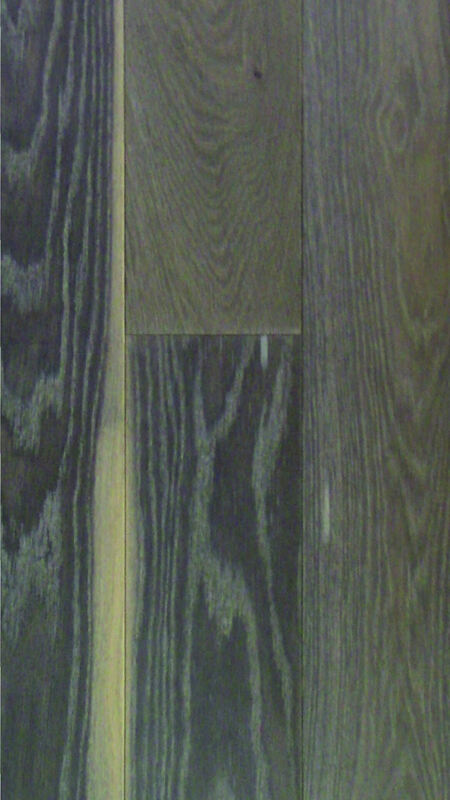 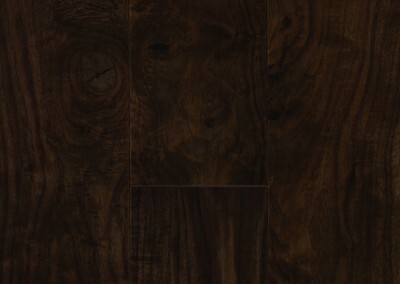 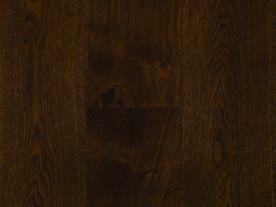 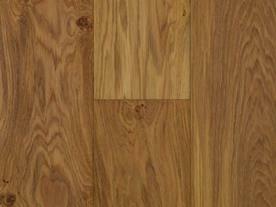 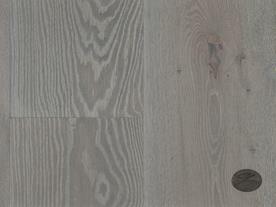 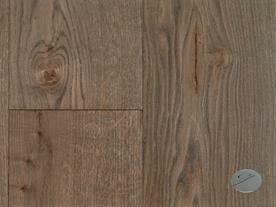 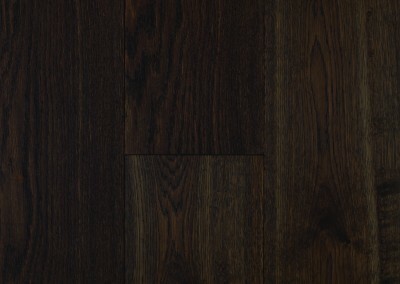 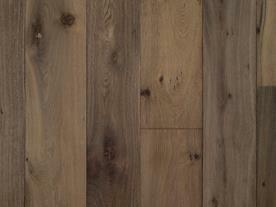 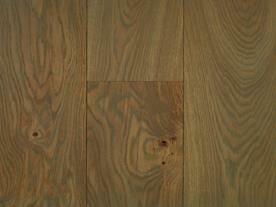 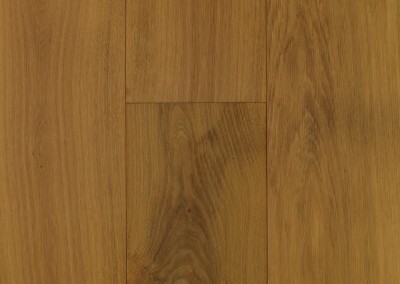 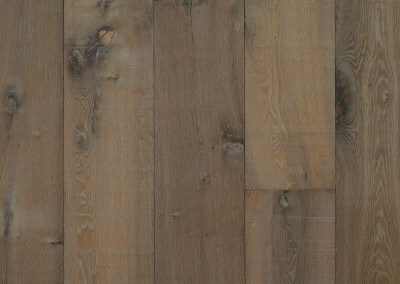 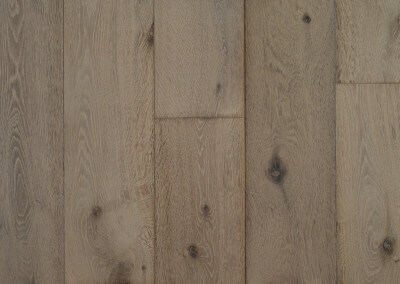 Contact Olympic Hardwood Phoenix to schedule an appointment to see Greyne Products.